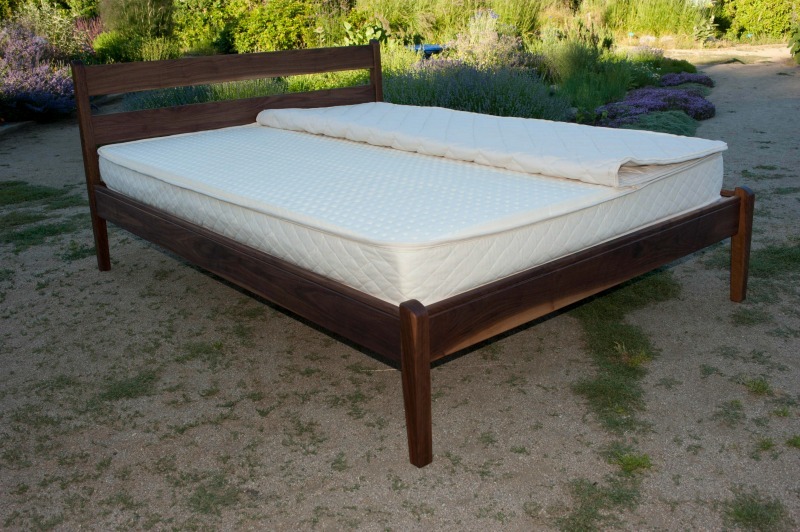 Our Live & Dream Latex Mattress is a wonderful all natural alternative to a wool mattress. Our Latex Mattress offers a perfect blend of resilience and support, providing a restful night’s sleep. One of the chief advantages of a latex mattress is its elasticity. This elasticity allows the mattress to conform easily to any body shape while also providing a deeper, full body support. Additionally, natural latex foam is also incredibly versatile which makes it ideal for comfort and pain relief. 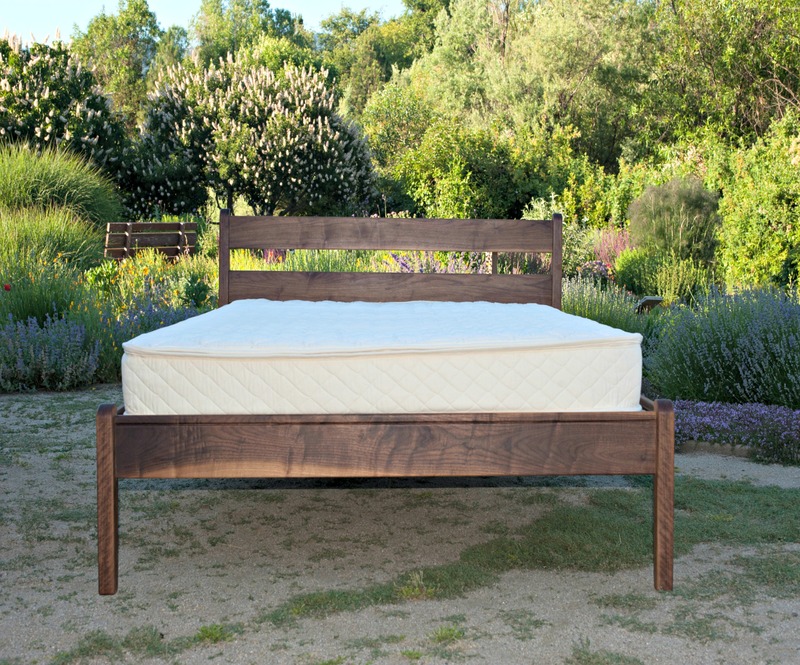 Your Single, Single XL, Double, and Queen Latex Mattress will ship completely assembled for free! Your Eastern King and California King Latex Mattress will ship free un-assembled otherwise pay freight* for a pre-assembled mattress! 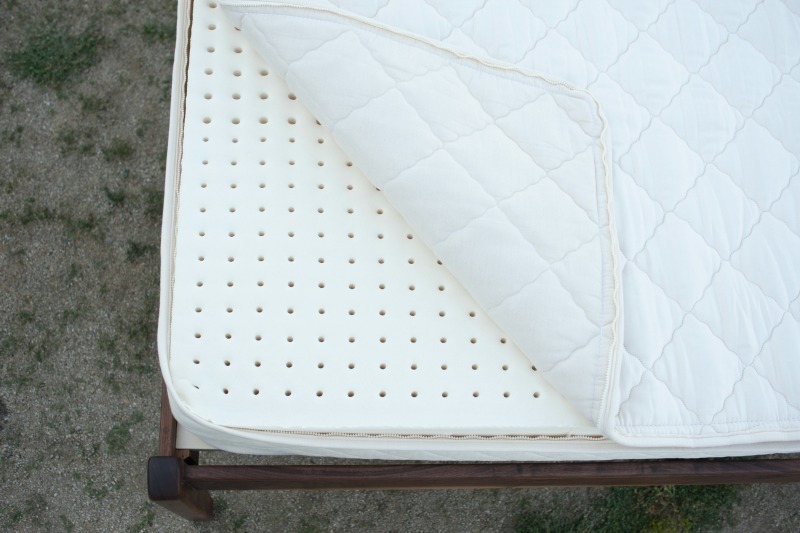 Mattresses are most often in stock but there could be a 3-4 week lead time. If you need your order rushed, please call to inquire. *Please feel free to contact us at 800 966 5540 for the delivery details of your King Latex Mattress or to arrange shipping for an assembled King Latex Mattress! 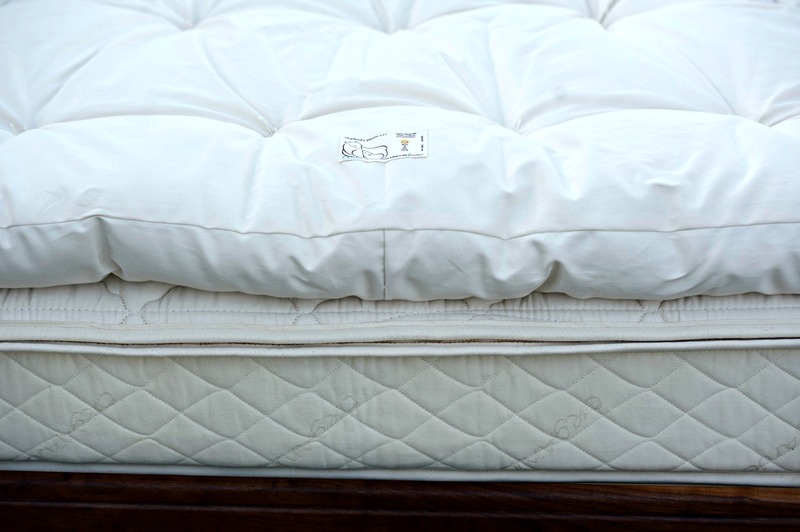 Our classic 6″ latex mattress is available in a medium-firm consistency for optimal support. This mattress is made of 100% natural Dunlop latex. The latex is encased in a zipper encasement for easy removal and therefore convenient sunning and airing of the encasement. This quilted encasement is made with cotton sateen, cotton canvas, Premium Eco Wool batting, and Eco Wool needle punch. We recommend adding a wool-filled topper to your latex mattress for additional comfort and to receive the benefits of wool including temperature regulation, calming of the heart rate, dust mite resistance, and relief from body aches and pains. Latex is a milky fluid found in many plants. 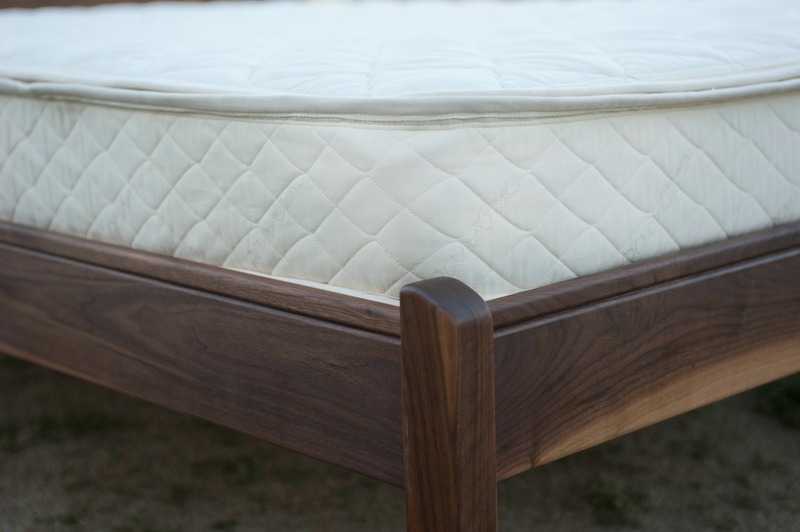 Mattress grade latex comes from the sap of Hevea brasiliensis, a tropical rubber tree that grows in South-East Asia, Africa, and South America. Rubber trees can be tapped for latex for approximately 32 years. As a processed product, natural latex is a white milky fluid which is a stable dispersion of rubber particles in water. 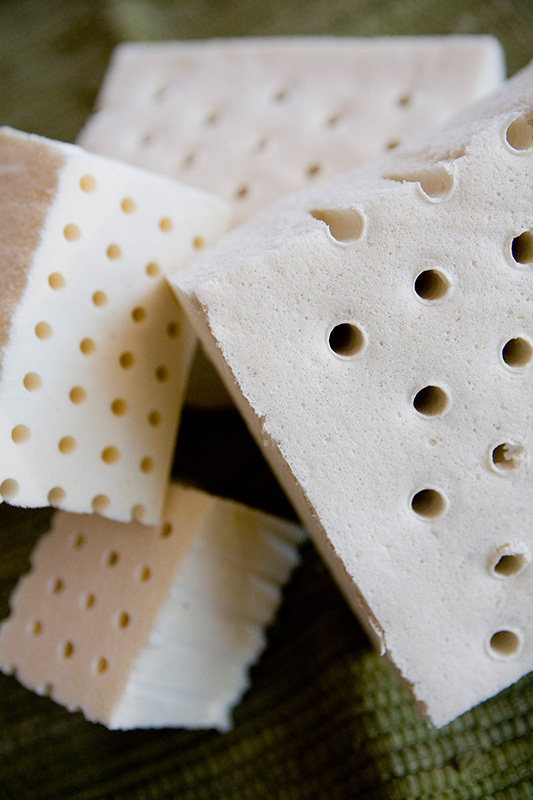 Our natural latex is processed domestically and sourced from South America and Southeast Asia. Because of our high standards our manufacturer maintains close relationships with these rubber plantations to ensure quality and consistency. The ingredients for making natural latex rubber are latex in its milky fluid form, soaps, vulcanization agents, and compressed air. The latex is washed in a three step process. The wash process uses water to remove some of the residual soaps and curing agents out of the latex. This stage also removed the majority of natural latex proteins out of the latex. While these proteins are what can cause an allergic reaction, they are also water soluble so the majority are removed during this process. The latex is then rinsed and squeezed through two rolls, then repeated two more times. The result is then put into a continuous foamer, mixed, and then poured into a mold. The mold is put into a vulcanization oven and steamed at 100 degrees Celsius or 212 degrees Fahrenheit. The piece that comes out of the oven is then washed and dried.